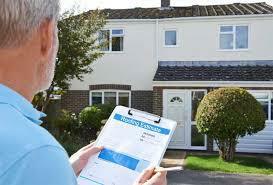 You may not recognize damage but an inspection can reveal hidden damage caused by wind and hail damage. If your roof is over 12 years old, you could have damage. Insurance companies are paying for weather related damages, however, there is a limit to the time you have to file. Call today for your no-cost, no-obligation Inspection. Does your roof have leaks? Or maybe a recent storm damaged it, and it's no longer working as effectively? Is your roof over 10 years old? We can help. 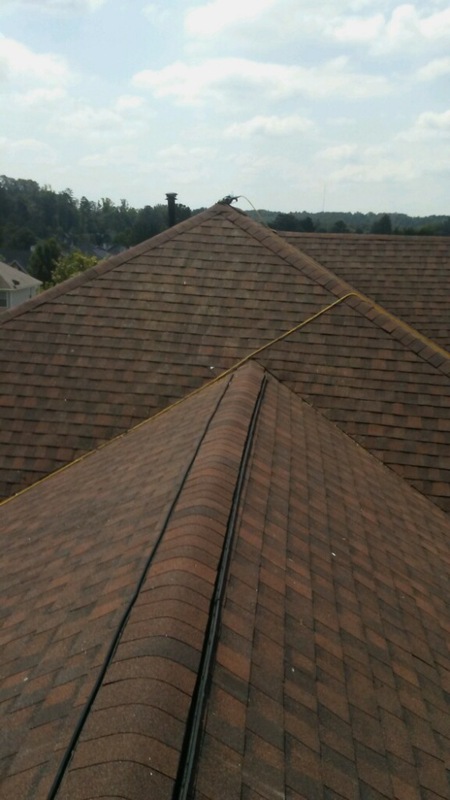 At Epic Roofing, we're Atlanta's roof repair and replacement experts. From leaks to storm damage, we've been helping homeowners in the Atlanta area get their roofs, and their lives, back. We offer free, no obligation roof inspections, and will even be your advocate with your insurance company should you want to file a claim to have your repairs covered. 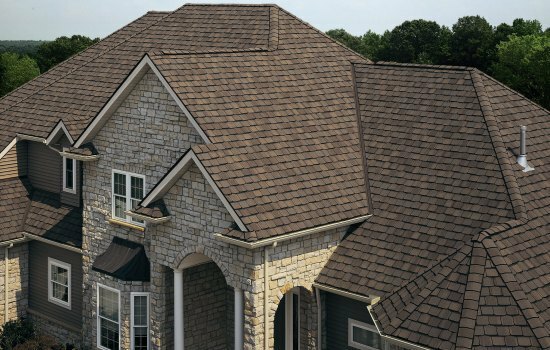 Our professional grade roof replacement system will add value to your home. What are you waiting for? Call Epic Roofing today!! 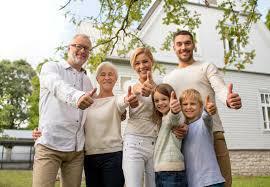 We'll represent you and your claim with your insurance company. With our experience, we know what adjusters look for, and we know what to point out to make sure that you get covered for all your damages. When we conduct a free roof inspection we often find that homeowners have a good case for a claim, they're just reluctant to file one, or don't realize that they would qualify. As your advocate, we document all the damage we see and help you with the process of filing a claim. We've worked with every insurance agency before, and know what their adjusters look for when processing a claim, which allows us to give you a realistic outlook on whether your claim will be accepted or rejected. Once the adjuster arrives we will go up on the roof with them to make sure all the damage gets cataloged correctly, and that you have the best opportunity possible to get your claim approved. If your claim gets approved, we will work within the budget to make sure that your roof gets the proper repairs, and help you get your everyday life back. Let us be your advocate. Give us a call, and take the first step in filing a claim and getting your roof back.